What’s in your medical records? Do you know? The answer to this simple question can have a significant impact on what insurance companies, like ICBC, are prepared to offer you in the settlement of your accident case or why you might be denied coverage under your long-term disability policy or worker’s compensation claim. As a result, it’s important in an injury or disability claim for you to know what is contained in your medical records and where possible, to exercise some control over what parts of your medical records get disclosed. If you are injured in a car accident, one of the first things ICBC will ask you to do, along with providing a statement of the accident, is to sign an authorization form that will allow your doctor(s) to disclose your medical history, from both before and after the car accident (relevant or not) to ICBC without the opportunity for you or anyone else to review the records before they are seen by ICBC. This practice is problematic because the information contained in your medical records may be inaccurate, incomplete, or may contain confidential, sensitive or irrelevant information that should not be disclosed to ICBC. Unfortunately, most people sign these authorization forms without reading them or giving any consideration to what they are signing. Physicians are required to keep detailed and complete records for every patient they see. In accordance with the applicable legislation, case law and direction from the BC College of Physicians and Surgeons, medical records should contain: details of the presenting complaint (why you’re there), source of the information, the physician’s enquiry including history of the complaint and functional enquiry, physical findings, diagnostic speculations or conclusions, recommended procedures or treatments, prescribed medications, information given to the patient, patient follow-up requirements and correspondence or findings from other physicians or caregivers. It is because of the physicians’ obligations that there may be information contained in your medical records that you are not aware of or have forgotten about and should not be provided to a third party. The kind of information that personal injury clients often don’t realize, or have forgotten about that is contained in their medical records includes issues like: erectile dysfunction, gynecological problems, references to multiple partners, diagnoses of sexually transmitted diseases, sexual orientation, alcohol or drug addiction, illegal drug use, criminal background, sexual or physical abuse, embarrassing urinary or bowel problems, abortions, cosmetic surgery (such as breast augmentation), problems at work, family issues, financial stress, psychological illness, and family history, just to name a few. While the issues just referenced may be relevant to your personal injury claim, quite often they’re not and therefore do not need to be disclosed to the insurance company. Determining what information is relevant in medical records can be a difficult task, even for lawyers. However, the test for what is relevant is about to change on July 1, 2010 as the new Rules of Court in British Columbia come into force. At that time, medical records will be considered relevant where they could be used by any party at trial to prove or disprove a material fact, as well as all other documents that you intend to refer to at trial. What is a “material fact”will depend on the circumstances of each case. 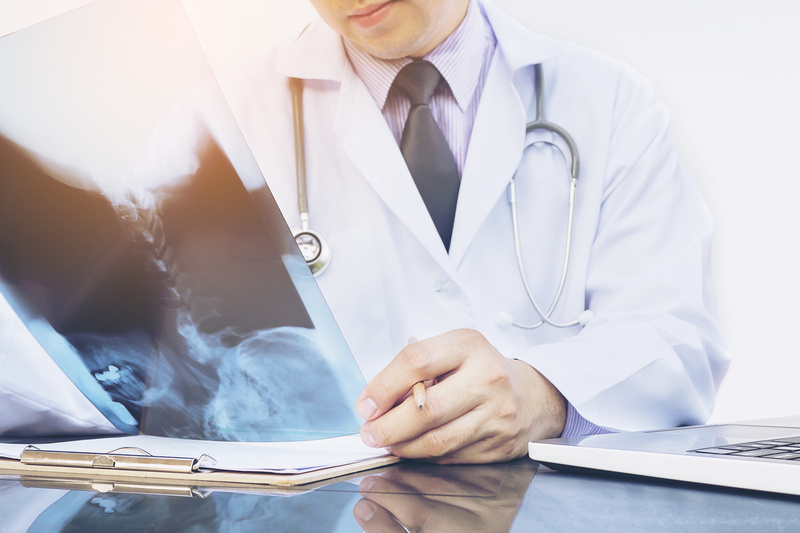 If you want to settle your personal injury claim you will not be able to resist providing the insurance company with copies of your medical information, but that does not mean they are entitled to all of your medical records. In order to address some of the issues that can arise, the best approach is to refuse to sign any authorizations allowing the insurer to have complete and direct access to your medical records. Instead, it is preferable to retain a lawyer, have your lawyer request your medical records, the lawyer will then review the records for relevance in relation to your claim, discuss any areas of concern or those that may require further explanation and then provide only the relevant information to the insurance company. If you do not wish to retain a lawyer, you should at least review your medical records before agreeing to provide a copy to the insurer and you may want to limit the time frame and health care providers for whom you are willing to authorize disclosure. If you have already signed authorizations forms allowing disclosure of your medical records directly to an insurance company, you may want to consider revoking those authorizations, which is commonly done by most, if not all plaintiff lawyers shortly after they have been retained. Previous PostPrevious What Is My Case Worth?